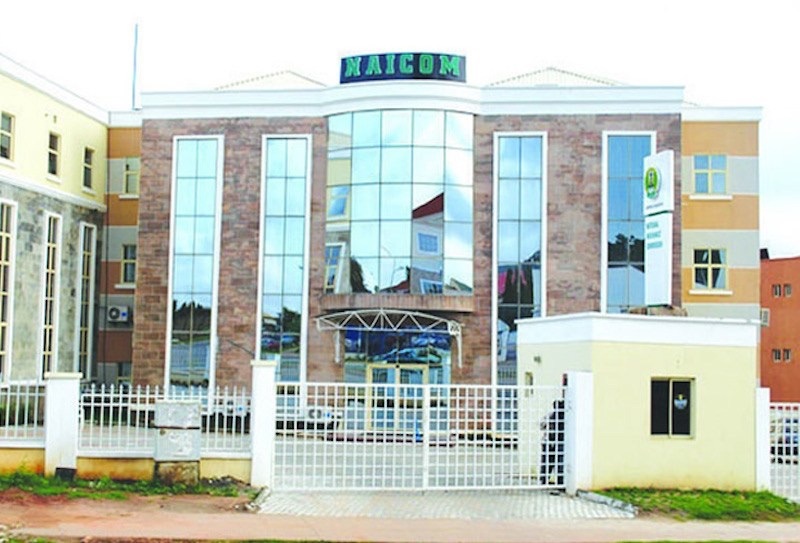 The National Insurance Commission (NAICOM) has written to owners of ailing insurance firms presently under its intervention to urgently recapitalise to prevent it from doing ‘the needful’. Deputy Commissioner, Technical, NAICOM, Thomas Sunday; who disclosed this at a forum in Lagos, said the commission has being careful in taking regulatory actions against the firm’s because burial is often more expensive than taking treatment. According to him, the commission would be left with no other choice than to do the needful if the owners failed to save the firms by injecting fresh funds into them. Sunday noted that the commission had had to intervene, when some of the firms wanted to underwrite high profiled risks which claims could pull them down. He said merges and acquisitions remain the best options for ailing firms, whilst urging the owners to prevent what happened in the last industry’s recapitalisation, where few days to the deadline, some companies where running from pillar to post searching for who to take them over. The ailing firm include: Goldlink Insurance Plc, Spring Life Assurance Plc, Industrial and General Insurance (IGI) Plc and International Energy Insurance(IEI) Plc, while the case of Alliance & General Insurance and Alliance & General Life Assurance Plc, is already in court. Virtually all the insurance companies have consistently for more than three years posted negative results, having negative shareholders’ funds, an indication that all is not well with the underwriting firms. Despite the rescue mission of NAICOM, the companies did not fare any better, as they continued to struggle to survive. Investigation revealed that one of the aforementioned companies was even owing two month salary arrears as it stands, a signal that the company was in troubled waters. While virtually all stages of recovery have been deployed by the Commission in the management of these companies, it seems IGI Plc was the only one responding to treatment and may soon get its freedom back. In the 2016 financial year, International Energy Insurance (IEI) Plc has capital base to the negative of -N2.12 billion, needing N5.12 billion to get to the required minimum capital base of N3 billion while Goldlink Insurance Plc shareholders fund was already in negative of N-4.25 billion.